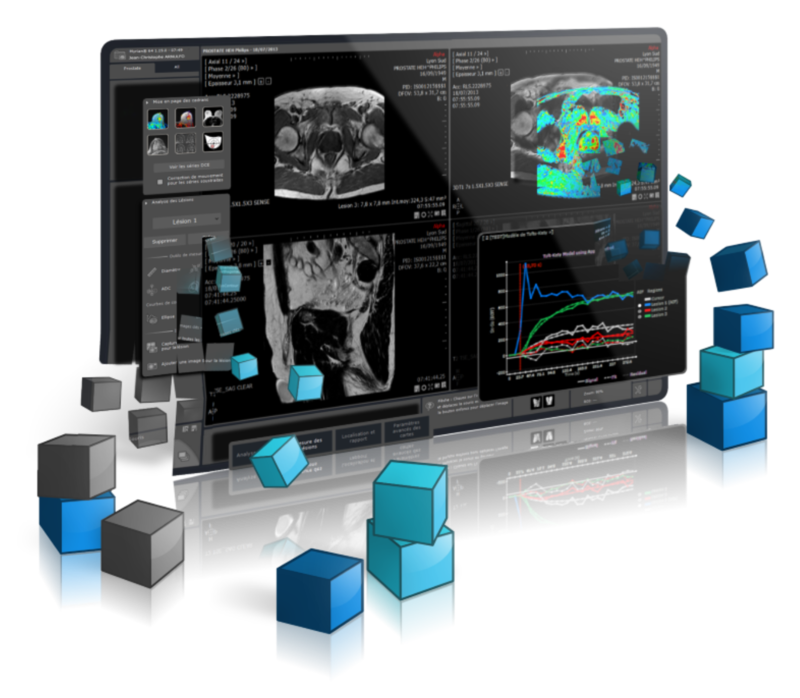 Myrian® Studio offers engineers and researchers working in medical imaging a powerful clinical frame to integrate their technologies. 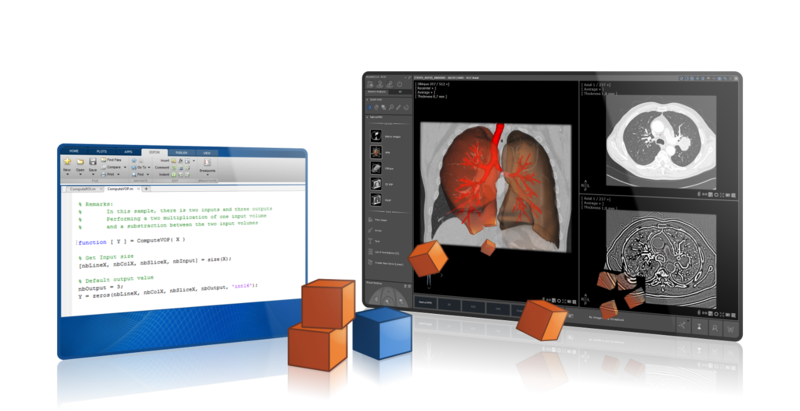 Develop add-ons using the C++ SDK to integrate new technology in the Myrian® platform. Try the XML Clinical App Toolkit to create complete clinical applications with reading workflows and dedicated user interface. A complete documentation and many samples provided to help you get started. Stand by us through the technical forum too! 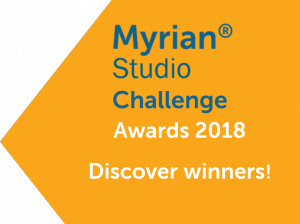 A free edition of Myrian® Studio is available for research or prototyping, but not for commercial use. Get started and setup your developement environment from our download page. 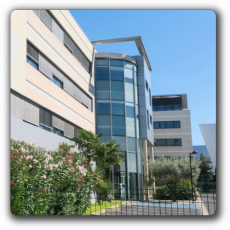 The Myrian® Studio blog is open, stay tuned with our latest news! * MATLAB® is a registered trademark of the MathWorks, Inc.